You are here: Home / Should Women Be Apologists? They Already Are! 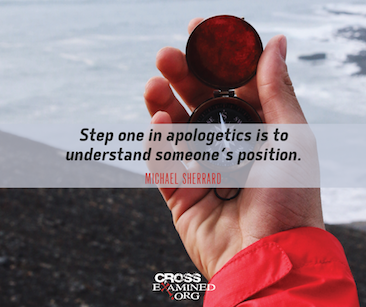 In the past couple of decades or so there has been a renaissance of apologetics at the college and seminary level. There was a time when undergraduate and graduate degrees in Christian apologetics did not exist. Now there are a number of great schools and universities that offer degrees in Christian apologetics (i.e., Talbot School of Theology at Biola, Southern Evangelical Seminary, Denver Seminary and lately Houston Baptist University, just to name a few). I am not aware of any specific statistics, but with all of these schools whose graduates are now entering the world of work and/or ministry, the question of the role of women in apologetics was bound to come up. I have given some thought to this, and as I see it, there are several issues that are really at the heart of this question. The main question, however, that I wish to focus on is – Is apologetics for everyone in the church or just men only? Some might even ask, Why is this even a question worth considering? Women are already engaging in apologetics and making great strides for the Kingdom of God. 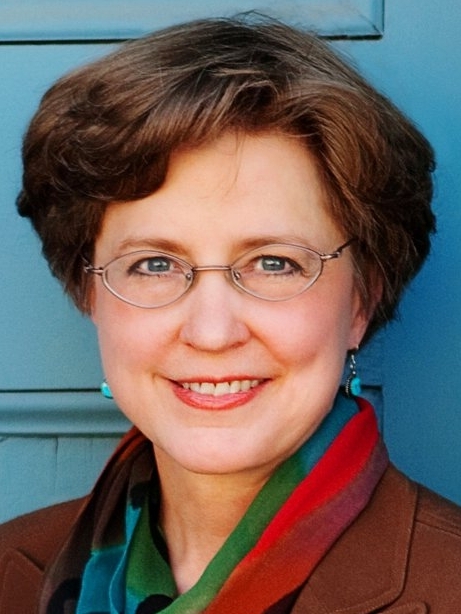 One such organization is the International Society of Women in Apologetics which is managed by apologist Sarah Ankenman – to learn more go to – http://www.womeninapologetics.com. Then there are those in the church who believe that a woman’s place is to remain silent and not be involved in teaching in any way. This point is reinforced by a closer look at who (if we are truly honest) the world’s very first apologists were – the women at the empty tomb! All four Gospels record the fact that it was women who were first to arrive at the empty tomb of the risen Christ and they were the very first to report (& proclaim) that Jesus is risen (Matt. 28:5-8; Mk. 16:2-8; Lk. 24:1-8 & Jn. 20:1). One of but many examples of women in apologetics in today’s cultural context is the necessity of women evangelists/apologists to Islam – the fastest growing religion in the world. In light of Islamic culture (where it is inappropriate for men to build relationships to other women), it is crucial that Christian women engage Muslim women with the Gospel and with Truth. But women apologists are not only needed in to reach Muslim women – but also to reach those in modern Western culture – with its Post-modern, Post-Christian outlook – women trained in apologetics – who know how to skillfully and gracefully defend the Faith once and for all entrusted to the saints (Jude 1:3). Basically, where there is a need for the Gospel to be proclaimed and defended (which is everywhere!) – then women apologists are needed. Exactly how various churches and ministries utilize apologetically trained & educated women, will certainly vary from place to place and from church to church. I would encourage my fellow female apologists who are probably more highly trained & educated in apologetics than many of their pastors – to be faithful where God has planted you. Wherever and whoever your audience is – proclaim the resurrection of Christ and defend the Faith with gentleness & respect (1 Pet. 3:15). God will open doors of ministry and opportunity for you, in His good wisdom and in His perfect timing. This is not only good advice for female apologists – but (I believe) to guys as well. Christianity never stopped being a Message which should be proclaimed (& defended). The Great Commission (Matt. 28: 18-20) was given to the Church (to both men & women). The Church has been in the past, and certainly will be in the future, enriched by the effective witness of women who have found the Savior and who give a reasoned defense of His resurrection.